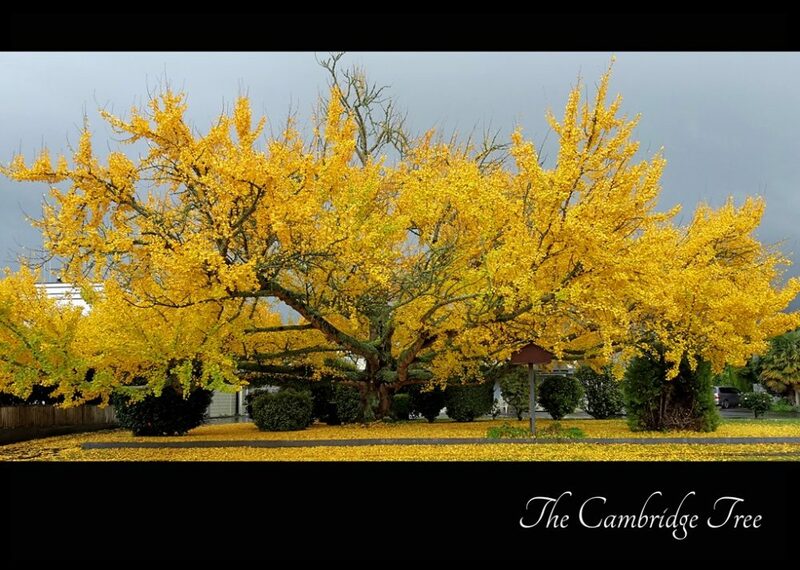 Judging has been completed and the Cambridge Tree has been found! Our congratulations to the winner Dot Harding for this stunning photo. Cambrian Lodge Motel on Hamilton Road in Cambridge. Cambridge Autumn Festival and Cambridge Camera Club.